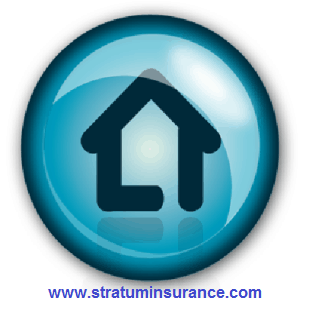 Modular home insurance quotes are available with broad options from our personal insurance team. Experience the Stratum Insurance Difference, where our team helps you find a combination of price and coverage to meet your needs. There is much more to insurance than what you see on the declarations page, a large selection of coverage options may be available. or used as a second home, coverage options are available. Coastal areas on the east coast or in the south may only be eligible for liability coverages or may have a wind and hail exclusion. Coverages may vary by location and policy type.